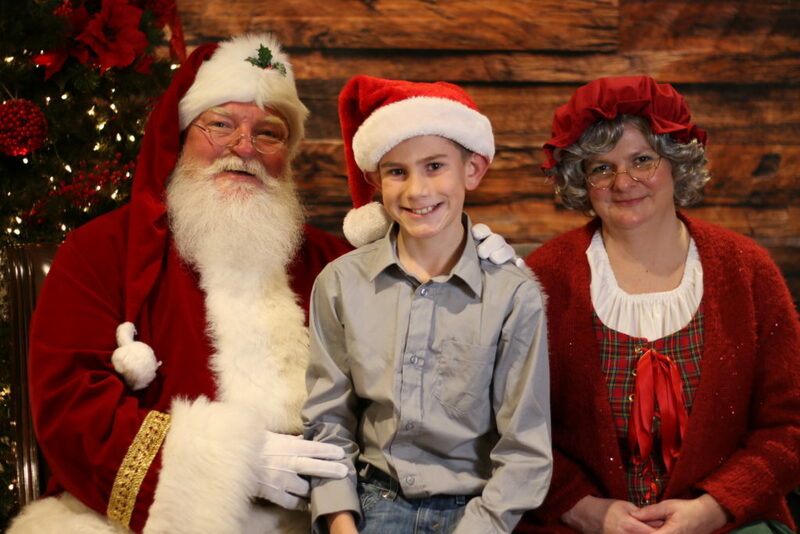 Tuesday December 12th was a magical night for all! Santa Claus visited iGrin Children’s Dentistry and our iGrin kids had the best time drinking hot cocoa, doing a Christmas craft, listening to Mrs. Claus read stories, and receiving a special book from Santa. We were so blessed to get this opportunity to pour back into the community by offering this free event. Parents received a drive with their child’s pictures on it and plenty of love and attention from Santa. We would love to make this an annual tradition. Next year, we may do it on a Saturday to be able to offer more times to the public. We had countless parents brag on Santa Joe and his attention to detail with the children. We will definitely be asking him to come back next year! Even though some of the children were frightened at first, many of them dried their tears whenever Santa started speaking to them softly about their excitement for Christmas. At iGrin Children’s Dentistry, we love to offer free events for the community. This past year, iGrin Children’s Dentistry and ProGrin Dental hosted a free leadership conference called Live 2 Lead for police officers, teachers, non-profits, and ministry leaders. You can read more about it on our ProGrin blog! We also gave away over 30 different gifts in our 12 Days of Giveaways for iGrin Children’s Dentistry on our Facebook page. If you don’t follow us already, you should head to the page right now because you could be missing out on fantastic prizes like Amazon Kids Tablet, Tickets to the The Polar Express – Great Smoky Mountain Railroad, and more! Make sure to tune in next year to see when registration for our Santa event opens up to the public. We really enjoyed offering the event at iGrin Children’s Dentistry and hope to see you next year!